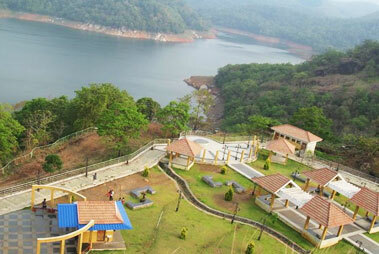 Idukki, a land locked district of Kerala, is known worldwide for being the richest cultural center of Kerala. Idukki is the perfect destination for the travelers who wish to enjoy a majestic tourist spot flushed with tranquility surrounding a virgin landscape and green rolling hills all around. 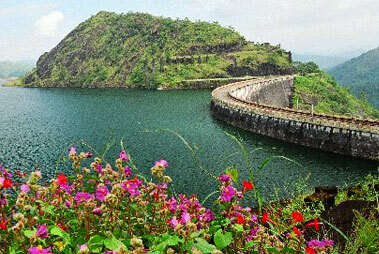 Idukki is a must visit place for every traveler. 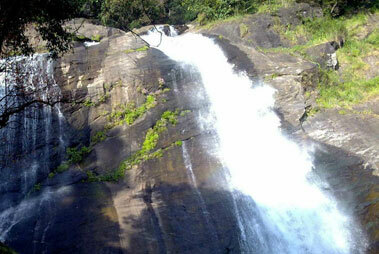 This high range district of Kerala is geographically known for its dense vegetation and mountainous hills. While exploring this magnificent tourist destination for the various attractions sprinkled around its landscapes, you can enjoy staying in the Treehouse present in Idukki for a lifetime experience. 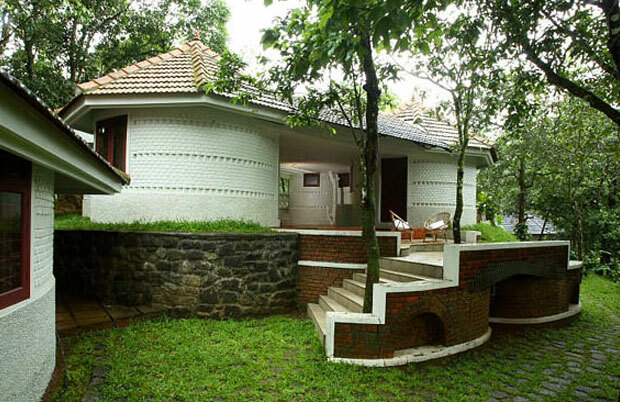 The Treehouses present in Idukki are the eco-friendly resorts adorned with all the worldly comforts, situated at an altitude of 4000 ft above the sea level. The cool breeze flowing from the cardamom and tea plantations surrounds one with the magnificent aroma and also offer great views from that height. The prime destination where the travelers can find the treehouses to stay include Vandanmedu where they can rest and relax while enjoying the nature at its best. There are a large number of accommodation options in Idukki which may range from luxurious rooms to the circular cottages featuring thatched terraces. The Treehouses present on the treetop within the forest makes for one of the most exciting accommodation options. Treehouses are the wooden cabins situated on the top of a tree within the forest that make for the prefect place for the tree dwellers. Enjoy the morning coffee while enjoying the sound of a squirrel chirping on your balcony. Staying at these Treehouses is surely a magical experience and aptly makes it a unique venue, nestled in the midst of the natural beauty and offering a perfect escape from the city life. The Idukki Treehouses form a world of their own which is well furnished with all the modern world amenities including attached bathrooms with running water and electricity.